Find oil-free recipes with no added fat. 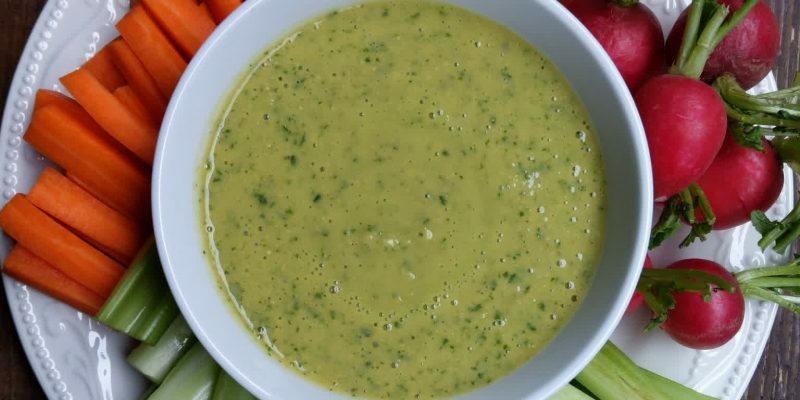 You can also check some of my favorite oil-free sauces and dressings. If you like to bake and to experiment with modern cooking methods, try making recipes using an air fryer. 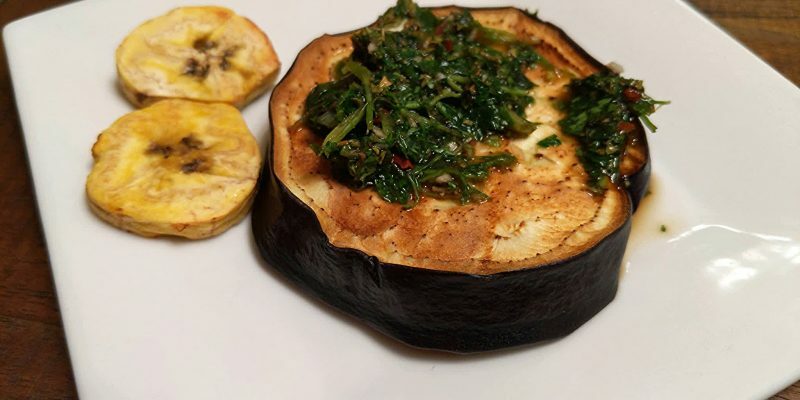 You can make this eggplant and plantains appetizer in air fryer and pair it with an oil-free chimichurri or an oil-free hummus. 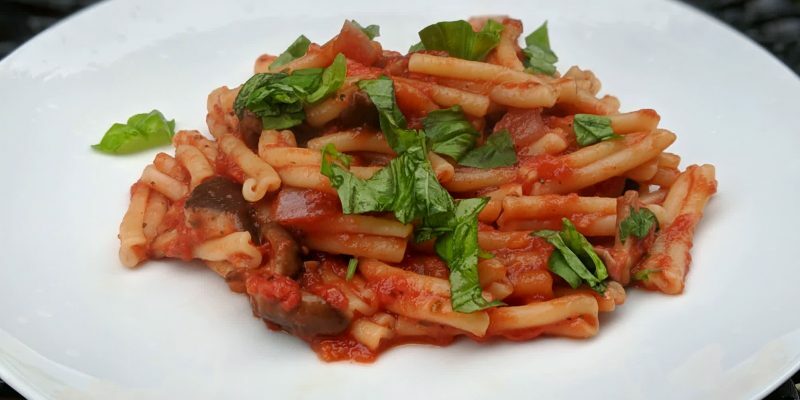 These vegan pastas in marinara sauce contain no egg, no added salt, no oil, and made the main entree for the family tonight. This oil-free hummus recipe positions itself in the low-fat vegan, no salt category. It is made without tahini, and includes lemon, cumin, garlic, cilantro. 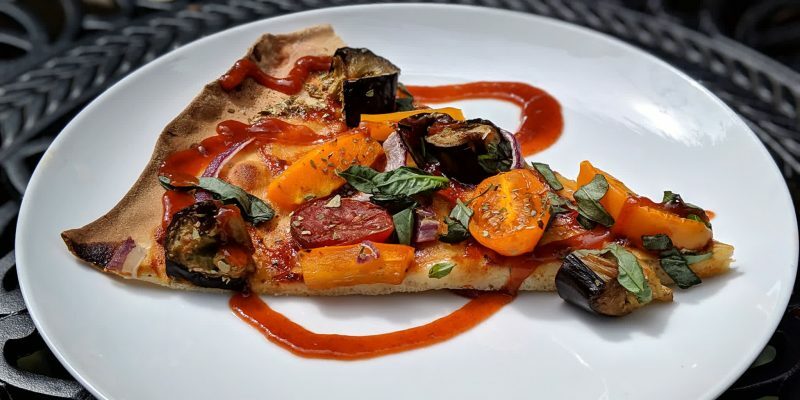 This vegan eggplant bell pepper BBQ pizza recipe will delight by its simplicity and richness of flavors, without adding a single drop of oil. 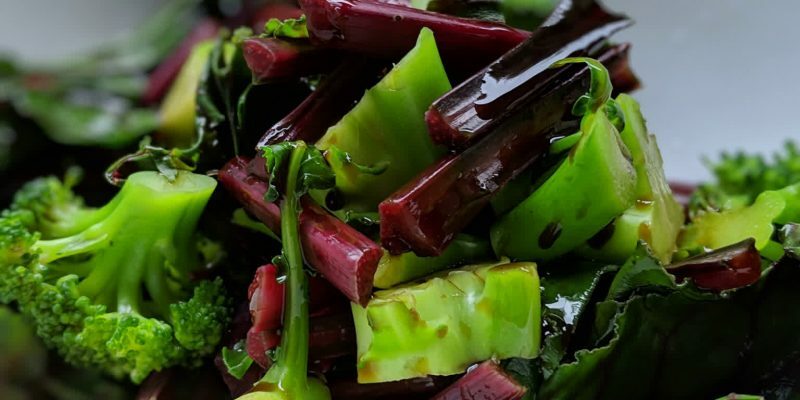 This broccoli and chard salad with balsamic vinegar recipe uses a boiling cooking method. 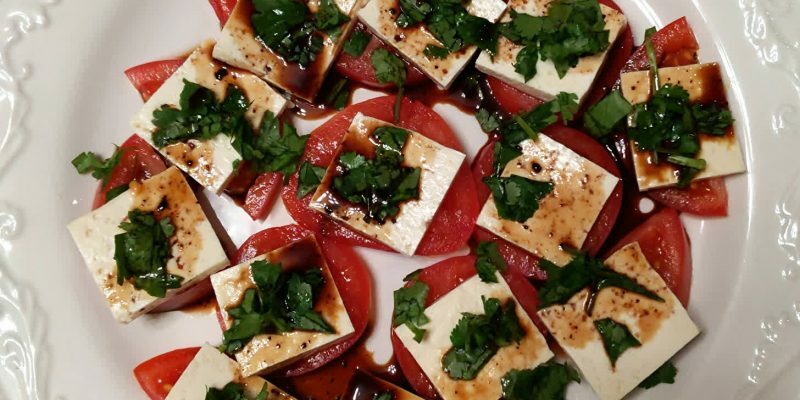 3 ingredients, no oil, no salt, ideal for light dish or appetizer.